The Serious Fraud Office (SFO) has arrested six individuals in connection with its a criminal investigation into Solar panel business Solar Energy Savings Ltd. The SFO is appealing for witnesses who have any information that might be of use to its investigation. 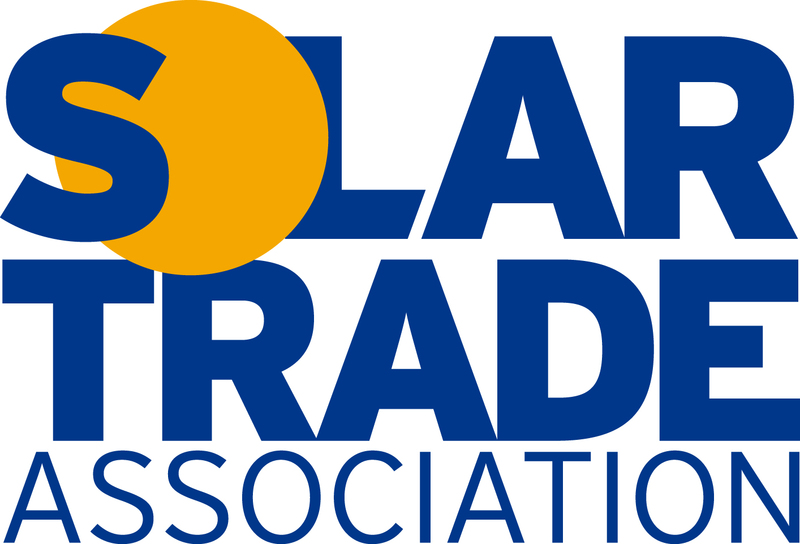 Solar Energy Savings Ltd, based in the North West, was never a member of the Renewable Energy Consumer Code or MCS certified. The company was wound up in the public interest on 26th July 2012, and its former director, Stephen Rievaulx Wilson, was disqualified from serving as a director for 13 years from 2nd December 2013 to 1st December 2026. To become an MCS Installer, and offer the Renewable Heat Incentive or Feed in Tariffs, speak to Easy MCS on Freephone 01244 784 260or email enquiries@easy-mcs.com or apply online if you are already registered with Easy MCS, then contact your mentor with any queries.